The most heartwarming theme in the movie Frozen is the loving bond shared by sisters Elsa and Anna. Their love conquers all in the end. Queen Elsa and Princess Anna, sisters forever. 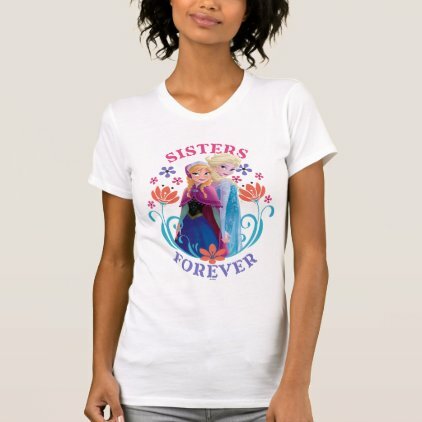 These two different Frozen Sisters Forever designs make a perfect gift idea for sisters! Blood sisters or close sister-like friendships deserve to be honored. 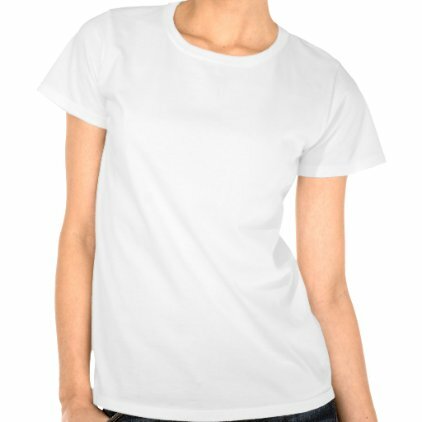 These t-shirt designs are different, but go together well in both theme and style, and would make a fun joint gift. One design features headshots of the sisters with a frosty light blue background and snowflakes. The other design has a nice Norwegian-inspired floral border with the sisters shown almost in full.